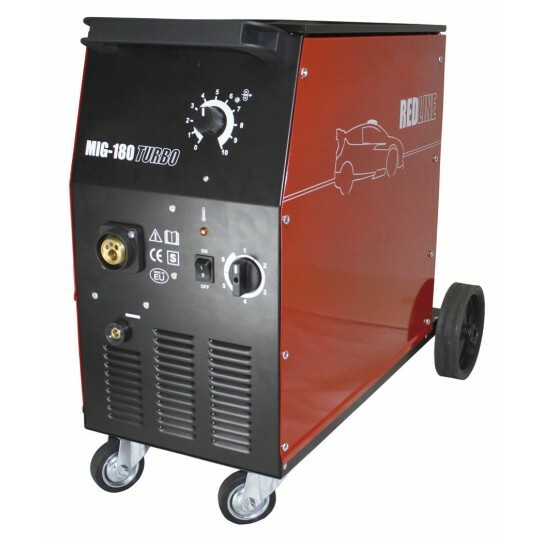 The MIG Welders that we supply are tailored to suit the requirements of domestic and commercial customers alike. 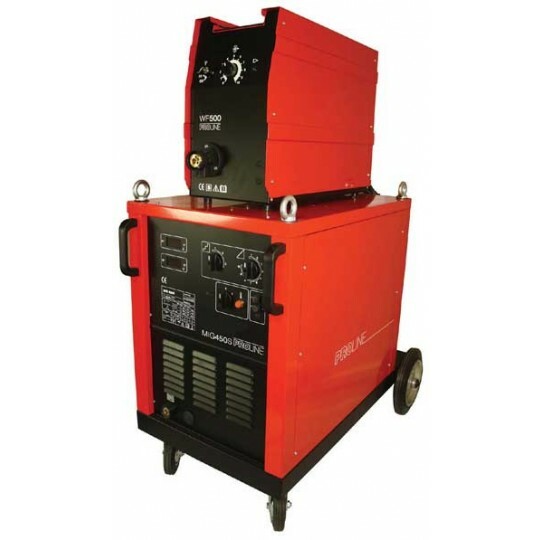 If you’re looking for a high-quality weld, you needn’t look any further than Gas UK! 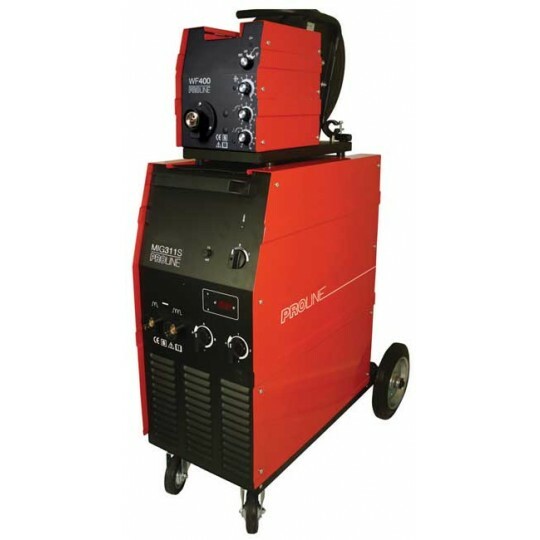 Our MIG welding machines are ideal for various applications, offering a wide weld output. 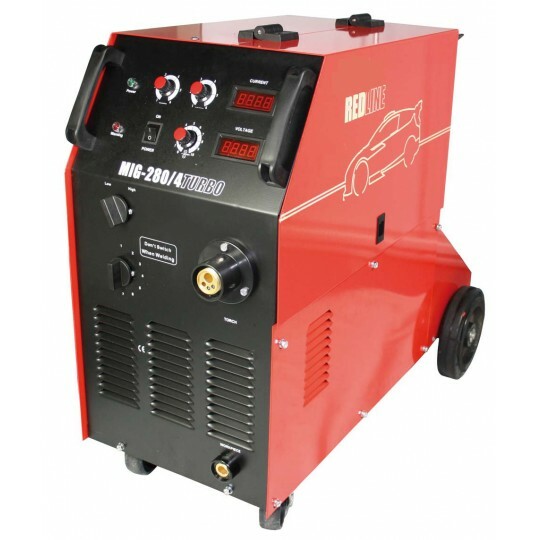 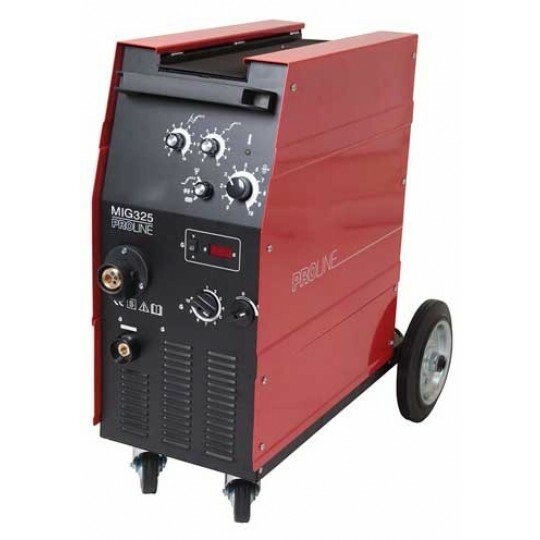 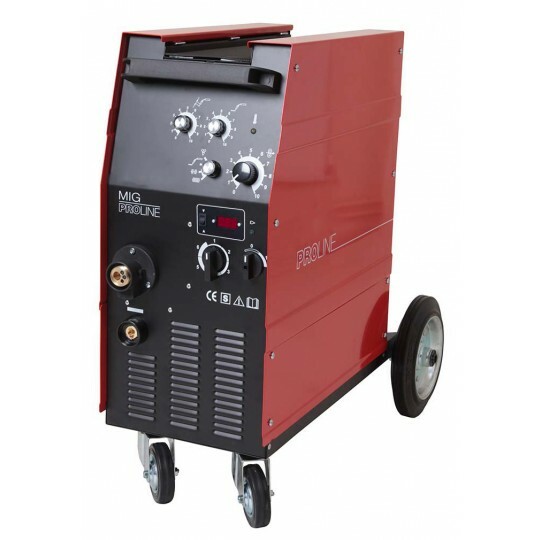 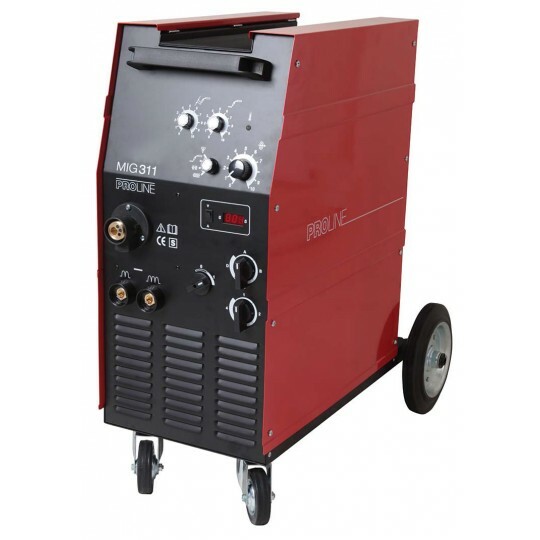 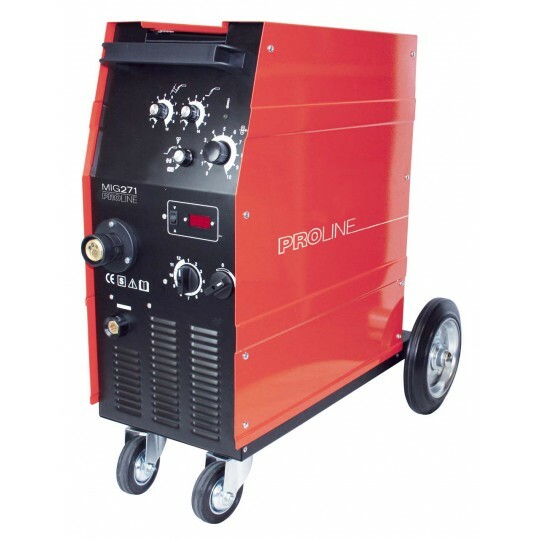 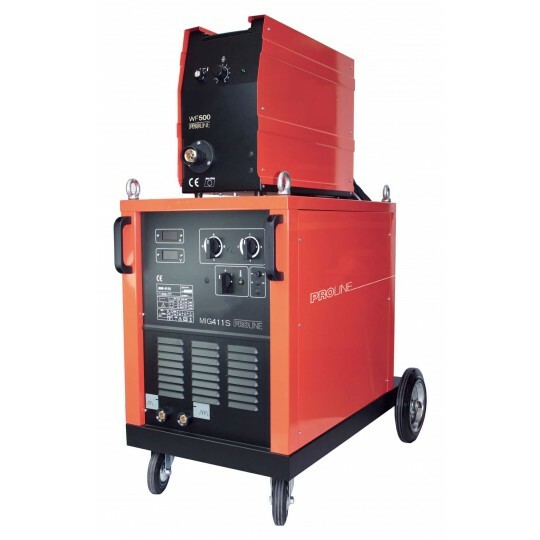 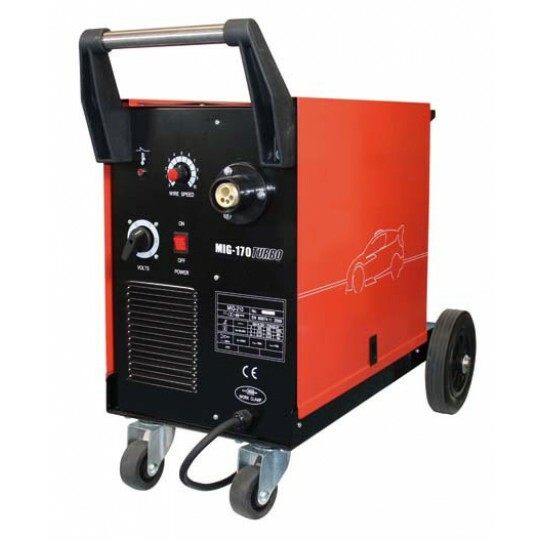 From our extensive range of products, you can expect to find the portable MIG welding machines. The MIG welders are ideal if you need to move your machine with ease! 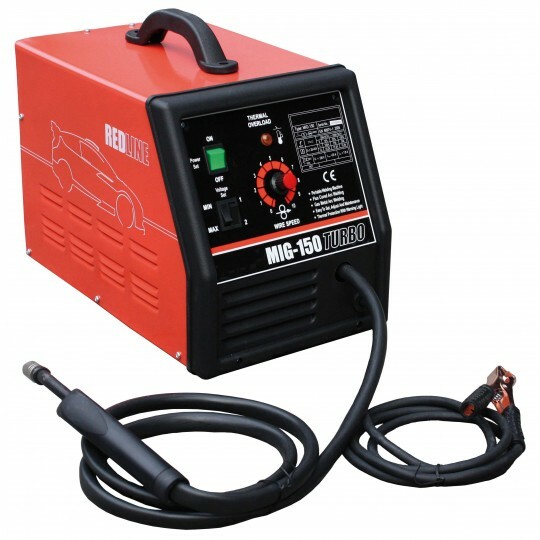 Any of the MIG welders below are easy for beginners to use, making them ideal for DIY applications. 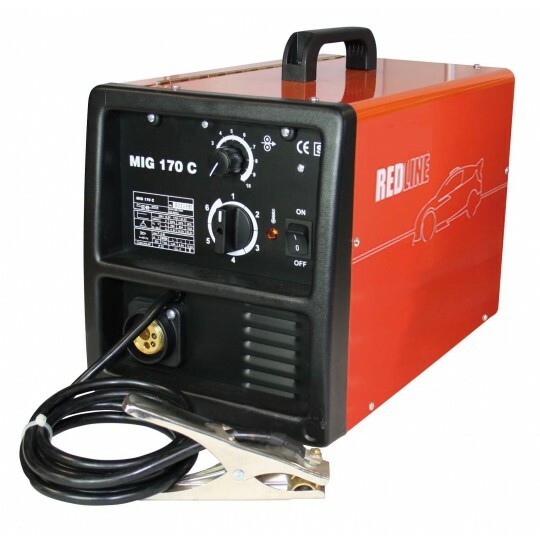 As well as this, the portable MIG welding machines can minimise noise pollution and are designed to last. 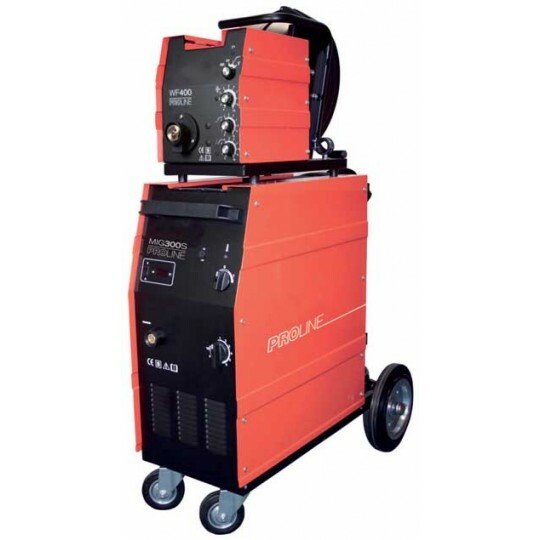 Here at Gas UK, we aim to suit any repair or maintenance requirements, so be sure to choose something suitable. 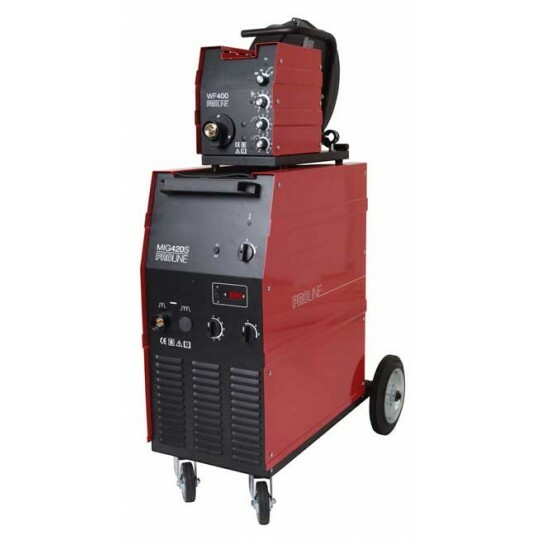 Need to know more about the MIG welders? 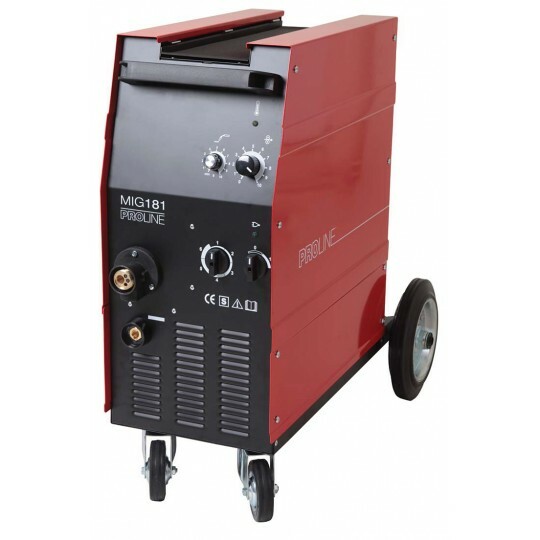 Call us on 0800 133 7490 today!